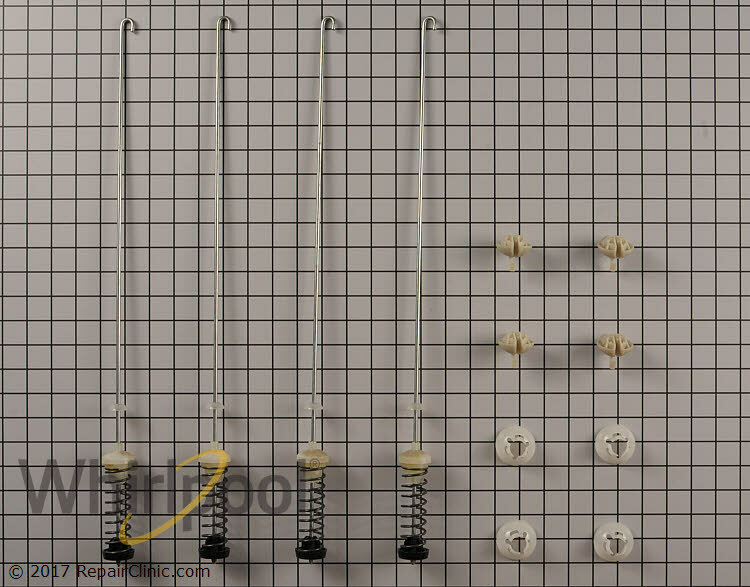 Washing machine tub suspension rod kit,. Set of 4 rods, 4 suspension balls and 4 bushings. 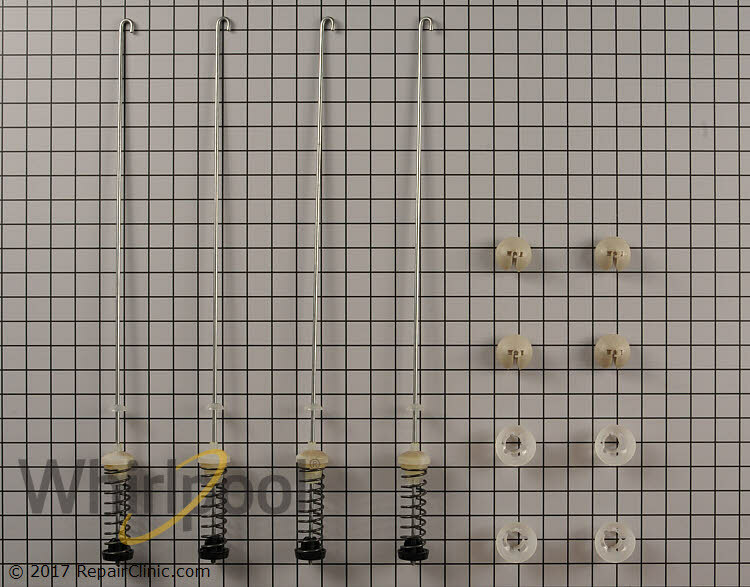 The suspension rods help to dampen the movement of the washer tub. 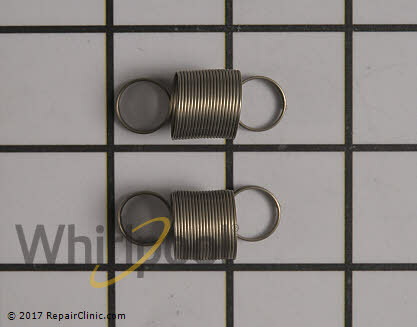 If one or more of the suspension rods are broken, the washer will vibrate or shake.